Our Competent person course can be tailor made to suit your business and will provide you with the knowledge and documentation to operate as the competent person in your company. 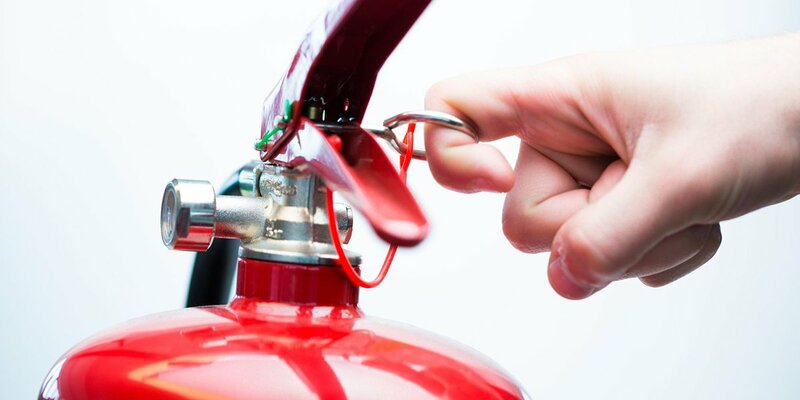 The course includes comprehensive coverage on Regulatory Reform Fire Safety Order 2005. To meet your legal obligations, The Management of Health and Safety at Work Regulations (Regulation 7) requires employers appoint one or more competent person(s) in health and safety; ideally an internally appointed staff member. Additionally, the Approved Code of Practice and Guidance specifies the level of training or qualifications required to fulfill this role. Our Competent Person course is available in Birmingham Telford, Cannock, Wolverhampton, Stafford, Walsall, Stoke, Staffordshire, Shropshire, The West Midlands and Wales. This course can be fully customised to suit your needs and we take into account specific features of your premises or nature of business undertaken. We usually ask you for a copy of your emergency plan and integrate this into the training materials. During the course we provide knowledge, understanding and guidance to enable the candidate to operate as a ‘Competent Person’ within the company. The course will enable candidates to identify and deal with basic Health & Safety issues in the workplace and in addition, the course provides the skills to underpin their ability to safely assist during any fire emergency by implementing the workplace emergency plan. The Health & Safety At Work Act pertaining to the role and responsibility of the Competent Person, Appointing Responsible Persons (Fire Wardens, Evacuation Coordinator, First Aiders etc.). This outstanding course is designed for Directors, Facilities Managers, Estates Managers, Office Managers, Project Managers and Supervisors who hold responsibility for devising policy or contractor procedures and/or for day-to-day control of a contractor’s activity at their place of business. Annual Safety checks: What & When. Regulatory Reform Fire Safety Order 2005. 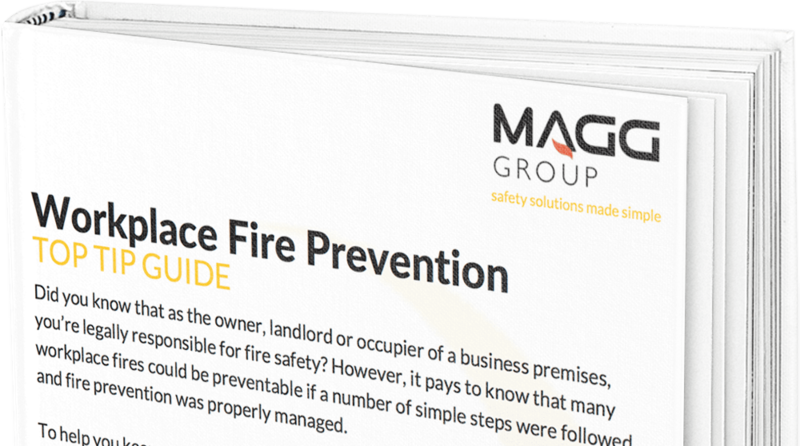 Fire Safety & Emergency Procedures. Identifying Hazards & Risks At The Workplace. How to complete a basic Risk Assessment. Manual Handling briefing and handout sheet. Workstation DSE Assessment briefing and handout sheet. Home Worker and Lone Worker policy briefing and handout sheet. Slips Trips & Falls briefing and handout sheet. Review of other template documents in your training pack. To experience how our award winning training courses can help keep you, your team and your business Health & Fire Safe, call us on 0800 802 1888 or leave your details on our contact page and one of our experienced members of staff will call or email you.